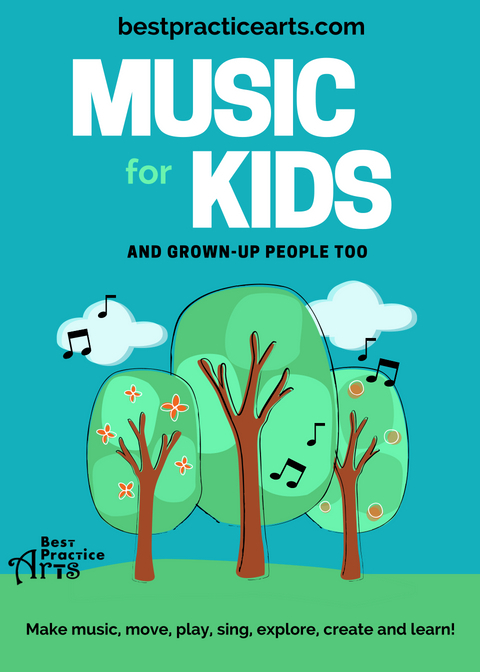 In Owen Sound and Meaford, including daytime lessons at East Ridge Community School and Hillcrest School (voice and ukulele only at Hillcrest). Private instruction follows the same schedule as the school calendar unless otherwise specified. 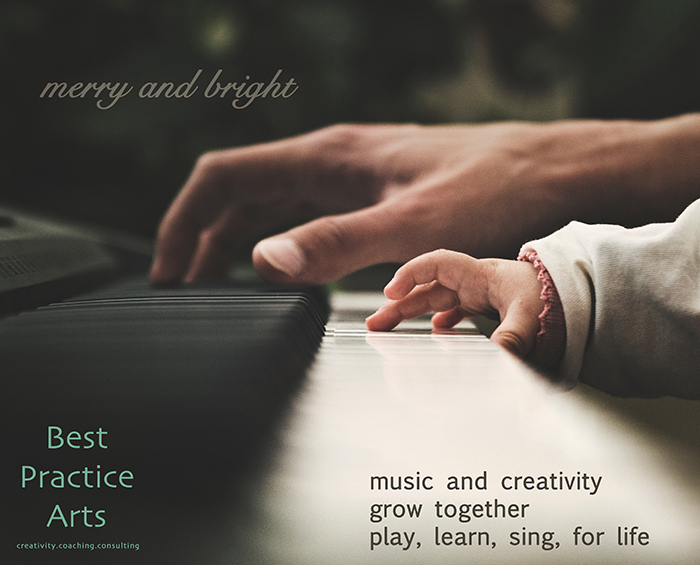 March Break, Summer, and Winter Break lessons available upon request. Pay-What-You-Choose (suggested $2, $5, $10, or $20). No registration required. Lauren directs the Meaford Children's Choir (ages 7-13, no cost to participate and no experience required). Rehearsals 4 - 5:30 pm at Christ Church Anglican, Meaford. Supporting empathy, cognitive skill development, family bonding, and more! Note: Mondays taking a break in July and August 2019, returning September 2019 on 2nd and 4th Mondays only. © 2019 Lauren Best o/a Best Practice Arts All rights reserved.